A person lies at least once in there lifetime, even if they don't notice that they are being untruthful. 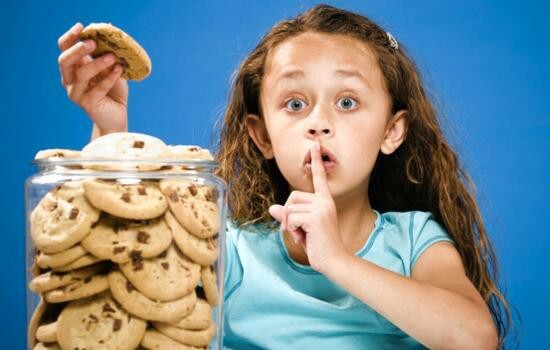 Parents get very concerned when they find out about When children are younger, lying is about avoiding punishment, while at an older age, it becomes about adapting socially with their peers or parents. A counselor at Mankato West High School by the name of Mr. Villagomez is educated on dealing with counseling teens. Whether it's grades, the teens future, or lying. Teens come to him when they are in fights with their friends and he helps them get through the issue in order to make things better. 1) In the show The Lying Game follows Emma who finds out she has an identical twin sister, Sutton. Sutton talks Emma into stepping into her life for a few days while she pursues a lead on their birth mother.Now, Emma must decide whether to come clean to Suttons family or lie about her true identity. This show is a media influence because Emma must lie to people about her identity and it shows kids that lying is okay. 2) In Hannah Montana a young girl named Miley must lie about her secret life of being a superstar named Hannah Montana. She has to lie to her friends and even sometimes her family. Since Miley is lying to the ones that she loves it shows kids watching the show that its okay to lie to your friends and family. A person that you would be able to go to to talk about someone lying to you would be a trusted adult such as a parent or a school counselor. If you were lied to and you were really upset the best thing to do would be to talk to someone about your feelings. If you were somewhat upset and it wasn't too extreme you could just talk to a parent about what happened and talk about the decisions you have that can help you deal with someone lying to you. If it was really extreme you could go talk to a counselor about what the person did and how it is majorly effecting your life in a negative way. Lying can have some major risk factors. 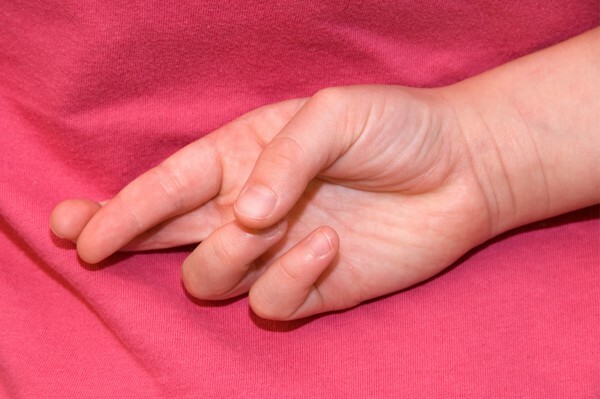 One study shows that its good that a child lies but society says that lying is wrong. "A quick-thinking 2-year-old who masters the art of fibbing actually has a fast-developing brain and will probably be successful in adulthood." That was a small piece of that article that says that if your kid lies it's a good sign. It still is lying and kids are taught when they are younger not to do it. So this contradicts everything that the parents teach and what the children of those parents are taught. 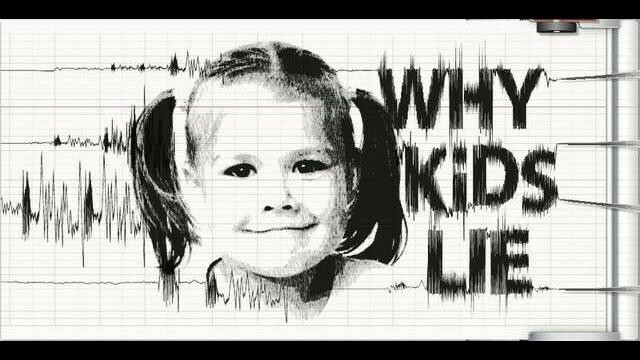 Advances in knowledge are a huge reason why we are able to research about children lying. One advance is the knowledge in behavior and how they behave and why they would lie. Another advance is the knowledge of the persons brain and how they react to things.